To make it easy to find the pet memorial you're searching for, we've categorized our pet urns by the most popular groupings. 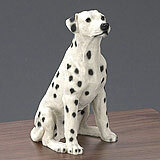 Find memorials for a specific breed of pet, cremation urns with photo frames and urns grouped by pet size. These easy-to-navigate pet urn collections allow you to quickly find the pet memorial best suited for you and your pet. All available pet cremation urns will be displayed in with the figurine of the breed you select and in the appropriate size. 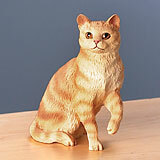 Pet urns for cats are grouped according to breed so you can quickly what you're looking for.